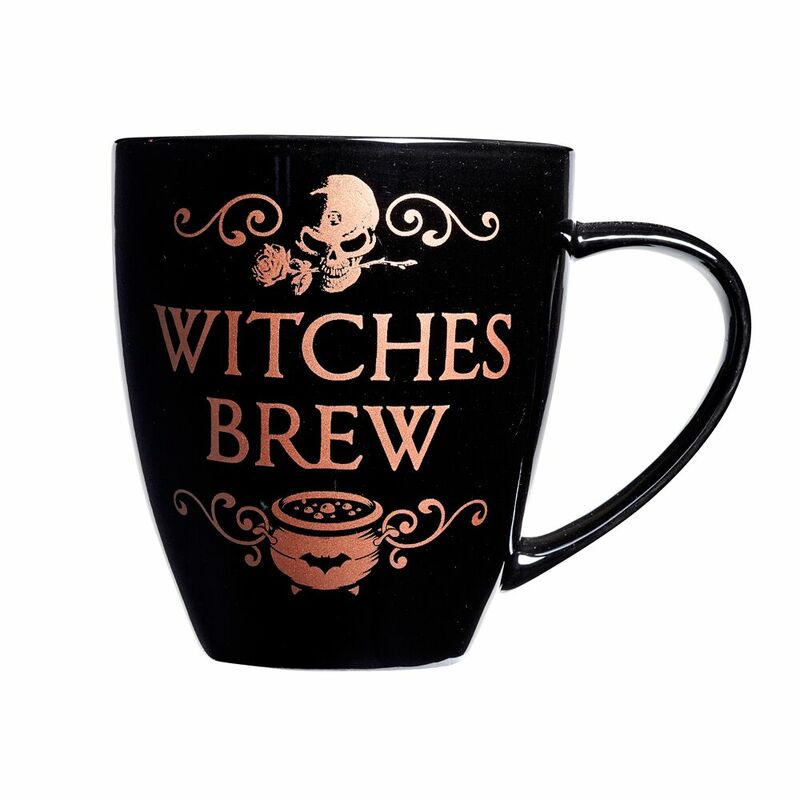 A beautiful rose gold edition mug decorated with ‘Witches Brew’ Alchemy design – a substantial and high quality mug. 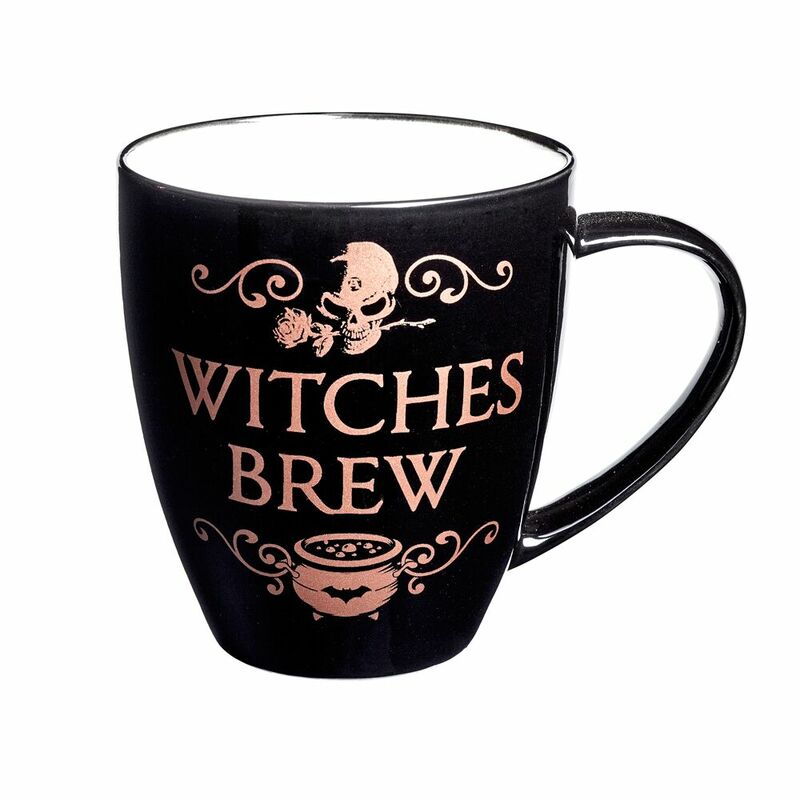 Matching coaster available – high quality bone China mug with jet black color glazing and beautiful rose gold printing. 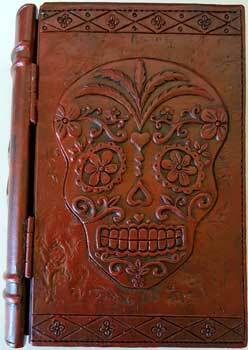 Absolutely beautiful, craftsmanship is unremarkable! 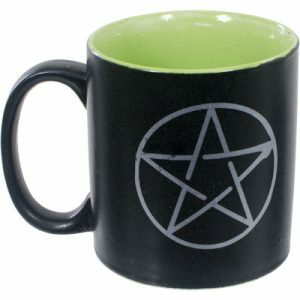 Really is a great mug! The price is very reasonable for such great quality. 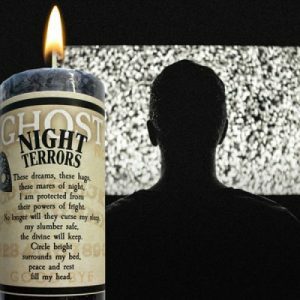 I highly recommended!